OATA is proud to be a strategic partner of Shoal, a new conservation programme for freshwater fish that launched on Friday March 1st. 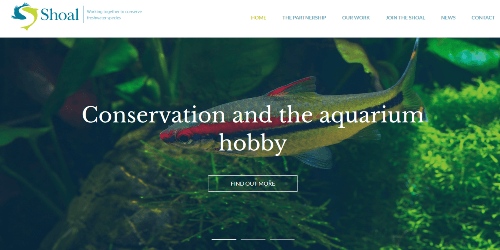 Shoal is a new initiative which aims to engage a diverse range of organisations to ‘accelerate and escalate action to save the most threatened fish and other freshwater species’. OATA, and several of its member businesses, have been involved in the creation of this exciting new initiative which has already identified a number of projects it is looking to support, from saving threatened Telestes fishes in Croatia and the hump-backed mahseer in Southern India to creating a conservation action plan for the Sulawesi’s Ancient Lakes. OATA’s Chief Executive Dominic Whitmee explained why the UK trade association was so keen to get involved. “The conservation of freshwater aquatic species globally is very important. It is important for biodiversity, for the livelihoods of those that depend on freshwater fisheries around the world, and even for our own health and wellbeing. “Our industry relies on a sustainable source of live fish for the aquarium trade. 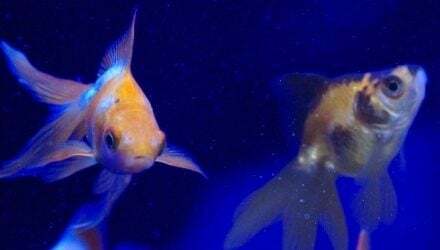 While many of the tropical freshwater fish within the home aquarium industry are captive reared it is important to be able to access sustainably caught wild fish to refresh genetic stock. “We firmly believe that keeping fish leads not only to improved health for their owners but also an increased interest in the natural world. 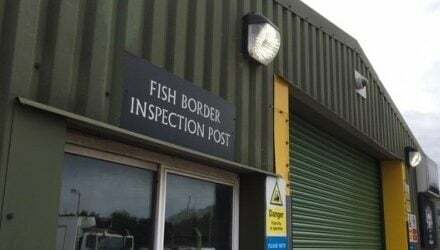 You only have to pick up a fishkeeping magazine like Practical Fishkeeping to see articles expanding on where in the world aquarium fish come from and the environments they live in. This leads to an increased interest in creating natural biotope aquariums. Keen fish keepers are fascinated by where their fish originate from and want to create tanks where their fish will live happily and display natural behaviours. “I believe as an industry we can make a positive contribution to the long-term conservation of freshwater fish by supporting sustainable practices and projects to conserve local populations. It therefore seems natural to support this great new fundraising platform. More information can be found at https://shoalconservation.org/ including information on the initial projects it will be supporting.